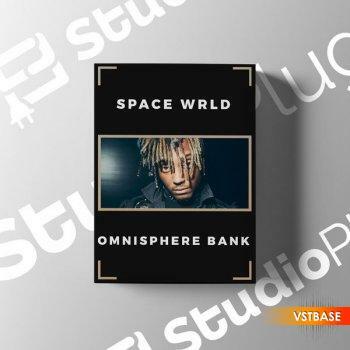 Space Wrld (Omnisphere Bank) – Packed With 50 High Quality Spacey, Ambient, Glitchy sounds, this Omnisphere preset bank is based on Platinum Selling Artist JUICE WRLD. It contains similar sounds, bells, & guitars used in his hit singles such as “Lucid Dreams” & “All Girls Are The Same. Must Have Latest Version Of Omnisphere! Requires Latest Version Of Omnisphere!